Mary Kathleen Ernst is at The Society of the Four Arts. A special solo recital and intimate interview with one of my idols, Leon Fleisher. At age 90, he takes the time to say it (and play it) from the heart. ♥️ 3 weeks 2 hours ago. Hi, Mary Kathleen, hello from Valencia, Spain... how are you and your family? Write when you can! domenechpart2@hotmail.com 3 months 3 weeks ago. Mary Kathleen Ernst shared a Page. On Giving Tuesday next week, Facebook and PayPal will match your donation to qualified 501-C(3) non-profit charities. Please consider giving any amount to help Patricia Sitar Arts Center provide needy kids professional arts instruction in a safe after-school environment in Washington, DC https://www.facebook.com/fanpage.sitarartscenter/ 5 months 2 days ago. Congratulations Jing Jing Luo! Mosquito is one of my favorites!!! 8 months 3 days ago. I was quite moved by how music soothed these exploited and abused animals. http://www.openculture.com/2018/07/soothing-effect-live-classical-music-played-elephants-wild.html 8 months 2 weeks ago. 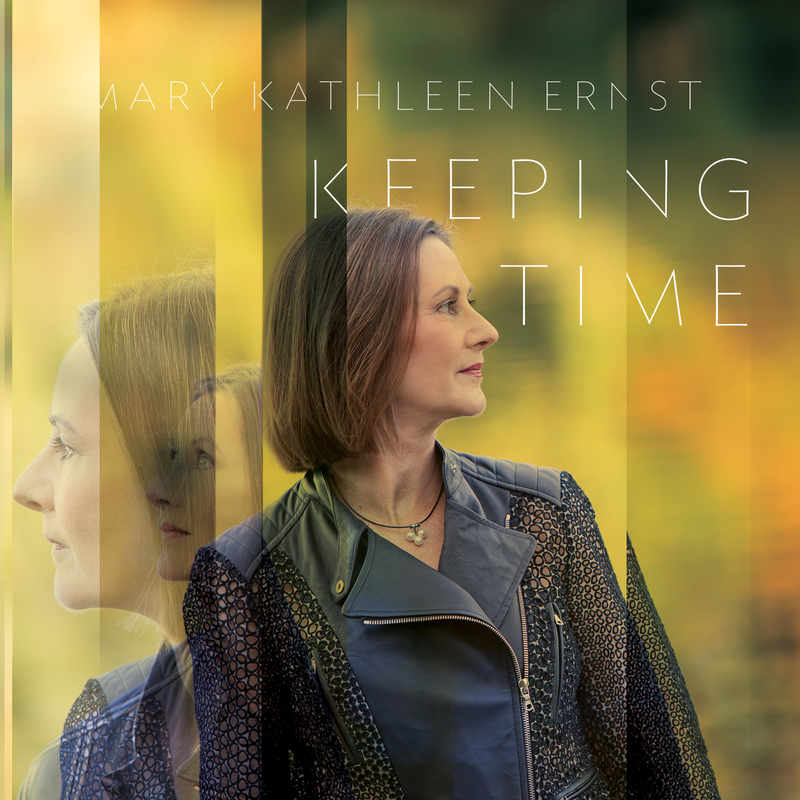 On Keeping Time she repays that influence and friendship with deep, sensitive renditions of works by a range of women composers, including Vivian Fung, Jennifer Higdon, Katherine Hoover, Nancy Bloomer Deussen and the aforementioned Luo, de Kenessey and Shatin. The styles on display are wide-ranging, encompassing jazz, neo-classical, post-modern and serial, and Ernst, whose “refined technique and confident maneuverings” have been praised by the Washington Post, is sterling throughout. Ernst has served on the faculties of the University of Virginia and Shepherd University. Her awards include a top prize in Spain's Jose Iturbi International Piano Competition, a US Information Agency Outstanding Artistic and Human Qualities award, and grants from Lila Wallace-Reader's Digest Arts Partners Program, National Endowment for the Arts, and arts councils of Virginia and the District of Columbia. "The piano keys melted like wax under the fingers of Mary Kathleen Ernst."